In a culture that strives for happiness and perfection, depression and mental illness are often surrounded by stigma, misunderstanding, and endless questions. 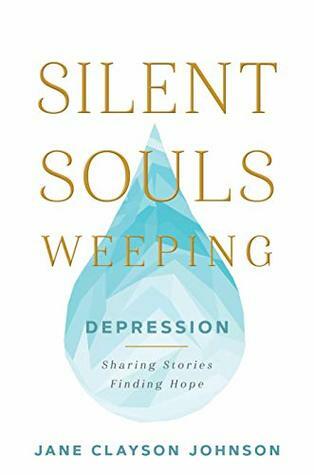 In Silent Souls Weeping, bestselling author and nationally-recognized journalist Jane Clayson Johnson hopes to change the LDS dialogue and cultural stigmas surrounding mental illness. She vulnerably shares her own experience with depression along with the experiences of many other Latter-day Saints, offering support to those suffering and understanding to those loving someone with depression. Former co-host of The Early Show on CBS.